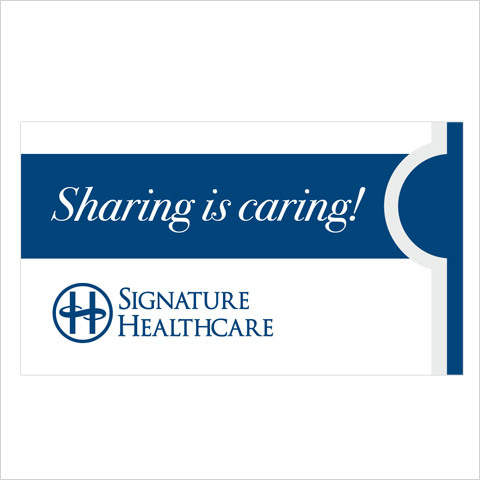 Signature Healthcare is a non-profit healthcare system located in Brockton, MA, 20 miles south of Boston. The system is comprised of Signature Healthcare Brockton Hospital, a 263-bed, full service acute care facility, and Signature Medical Group, a multi-specialty physician group. The entire Signature Healthcare system includes 550 physicians. 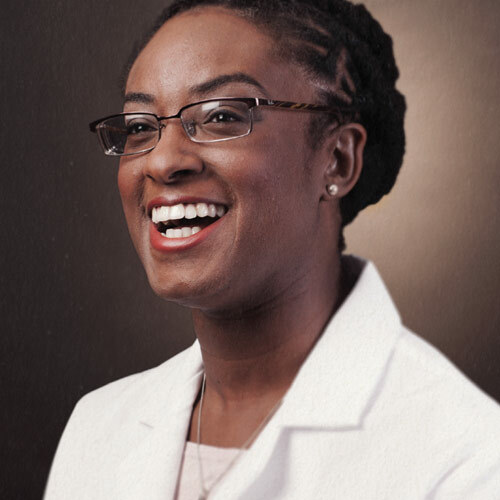 Jennings creates consumer facing, multi-platform campaigns as well as physician and patient retention and recruitment content.